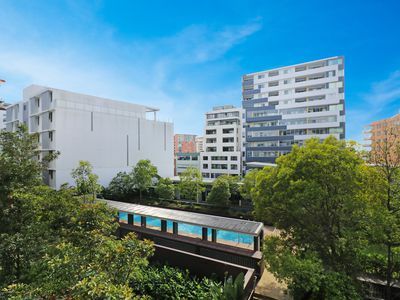 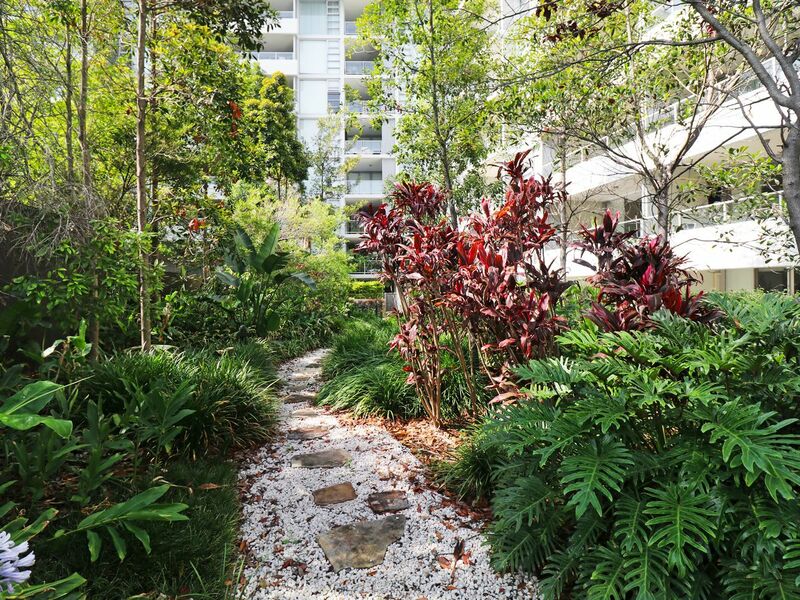 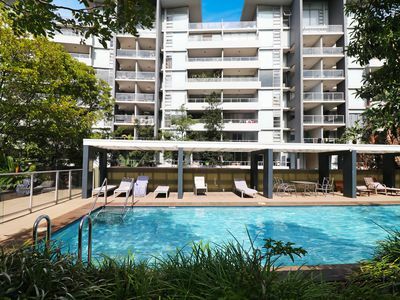 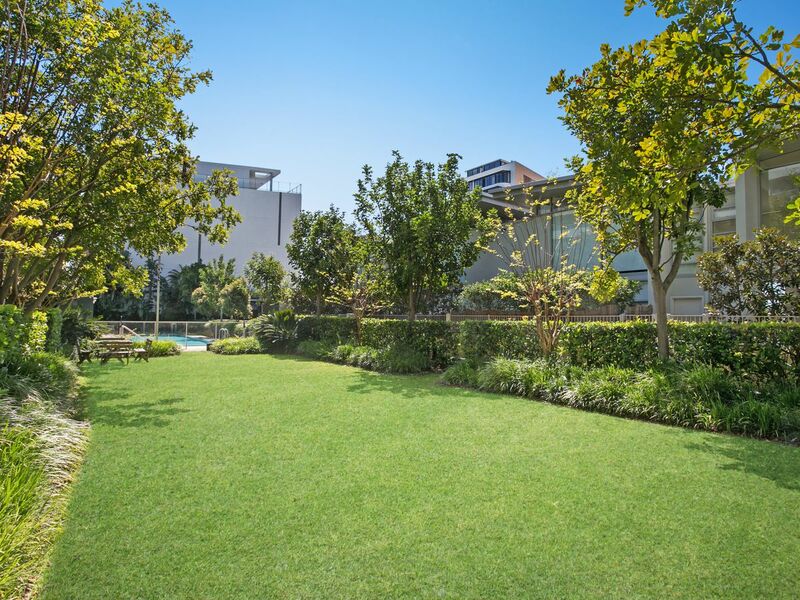 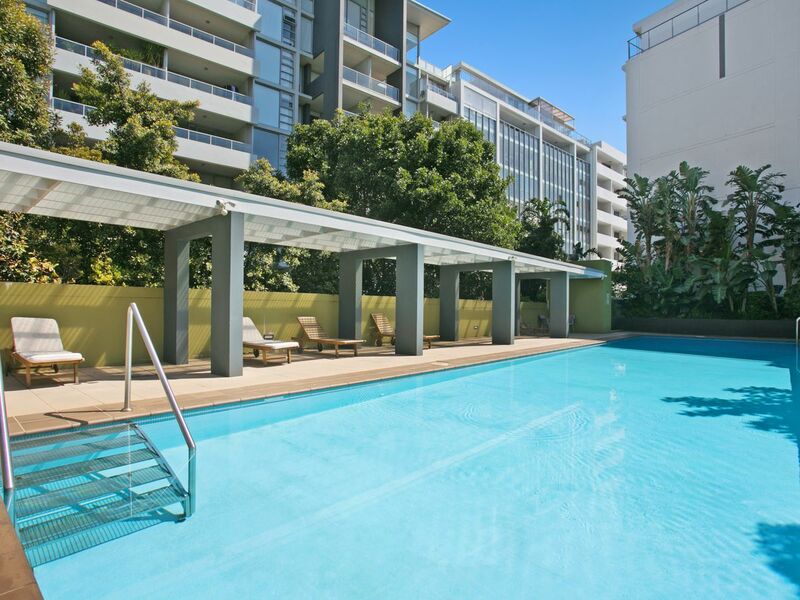 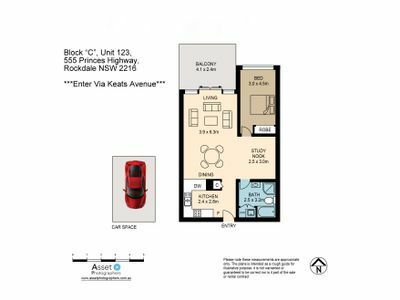 This beautifully renovated north east facing one bedroom unit will impress, this stunning apartment boasts many special qualities, offering superb lifestyle in a super convenient sought after location. 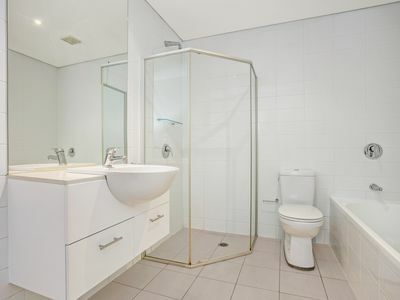 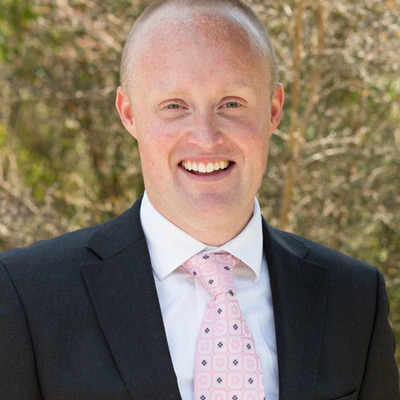 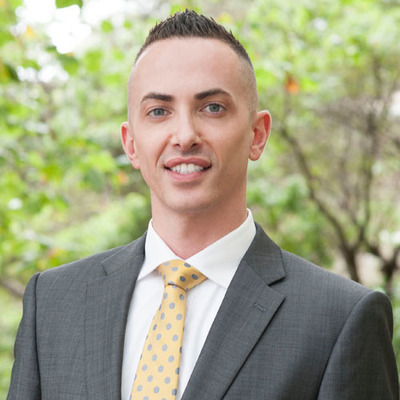 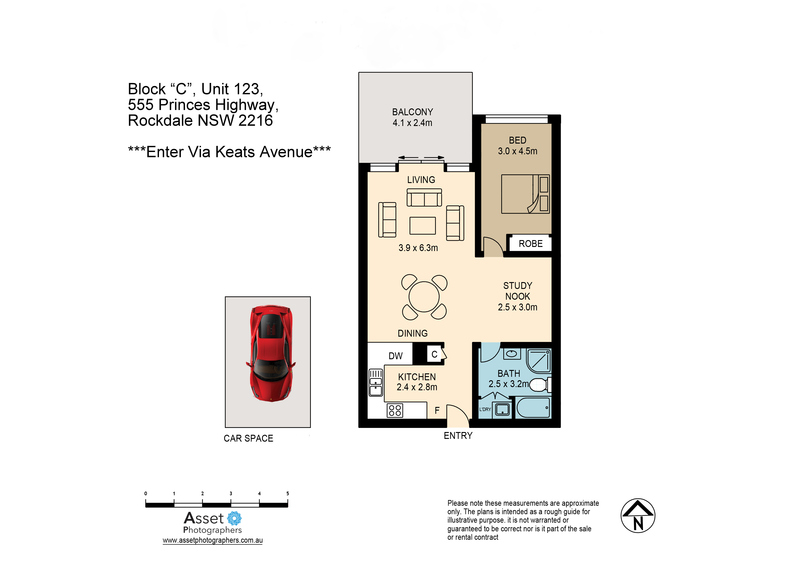 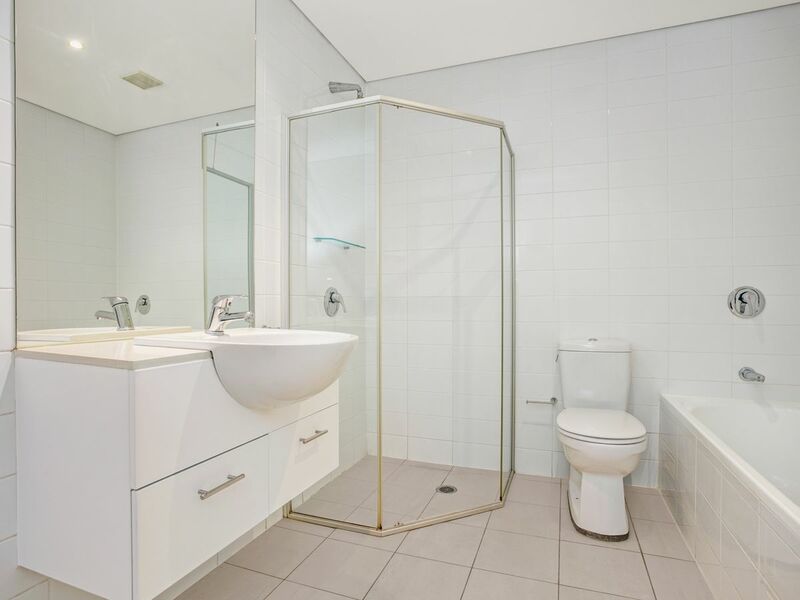 2 minutes to Rockdale train station and bus stop and Rockdale Plaza. 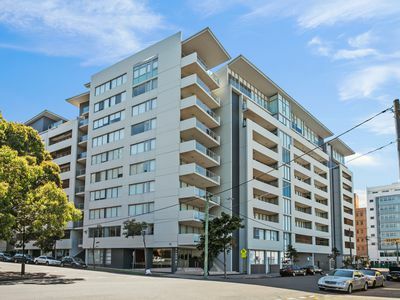 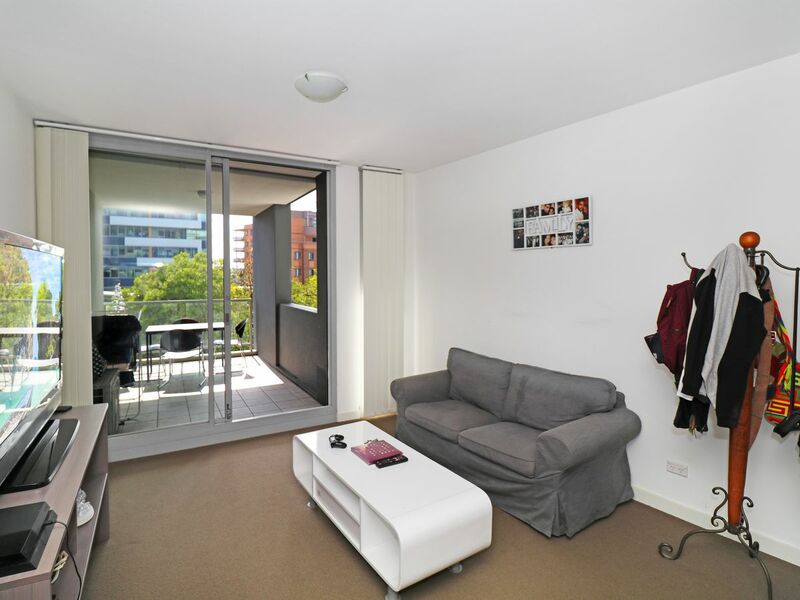 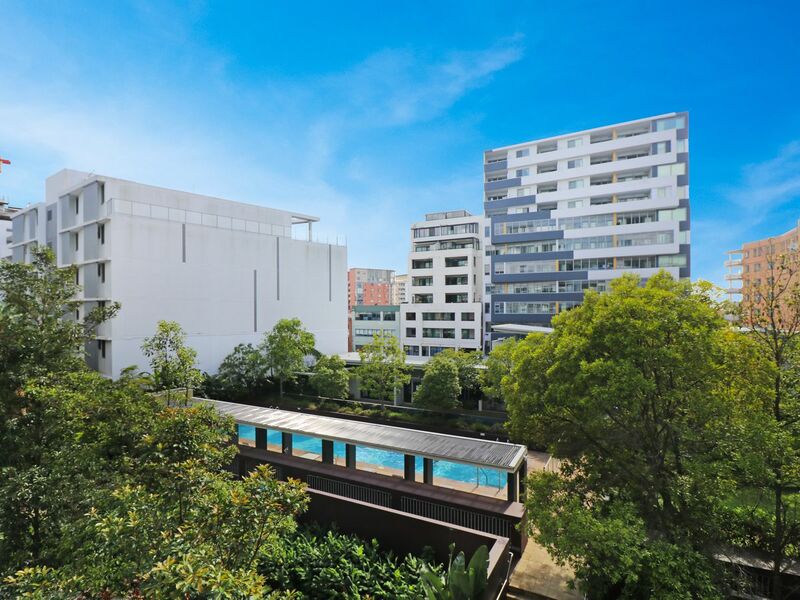 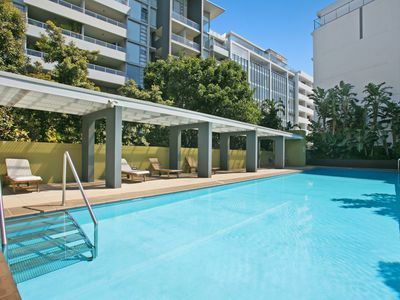 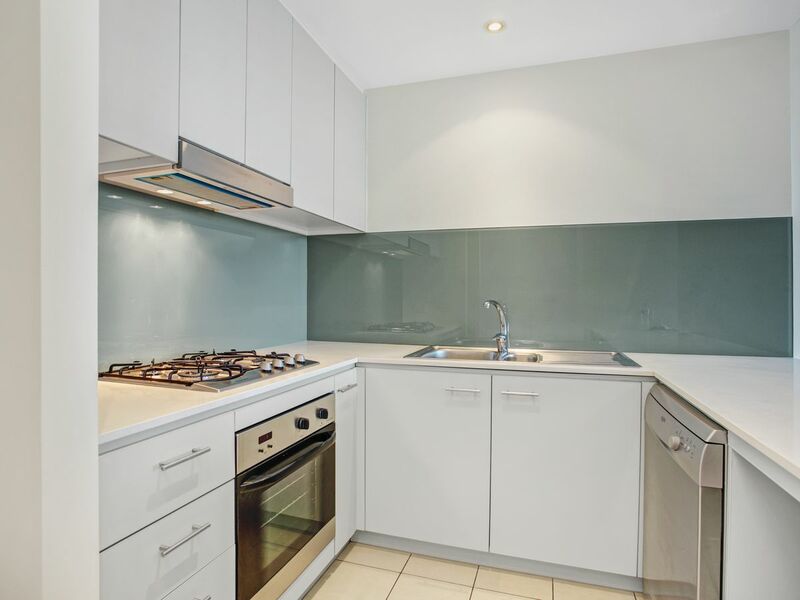 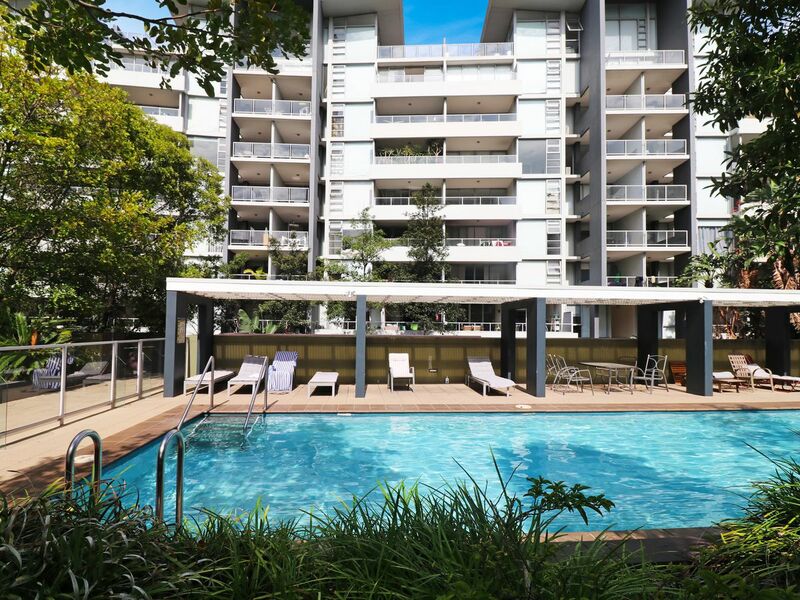 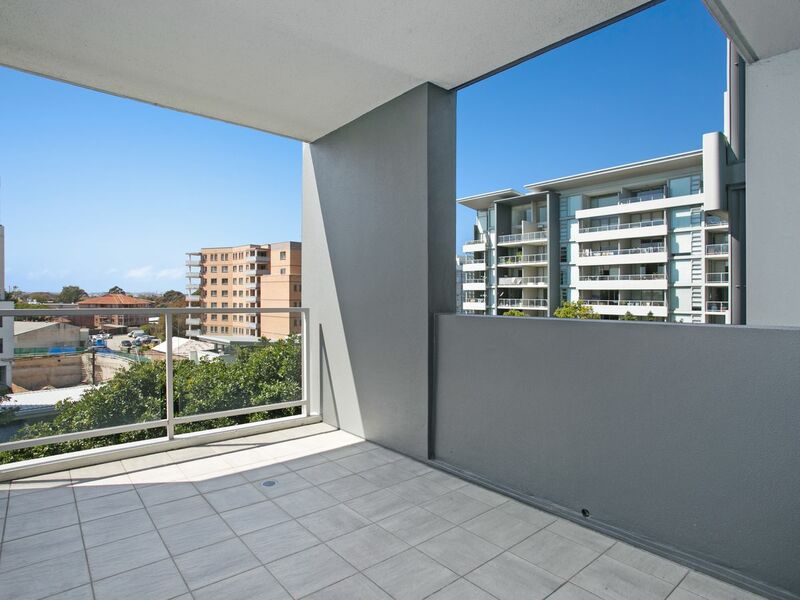 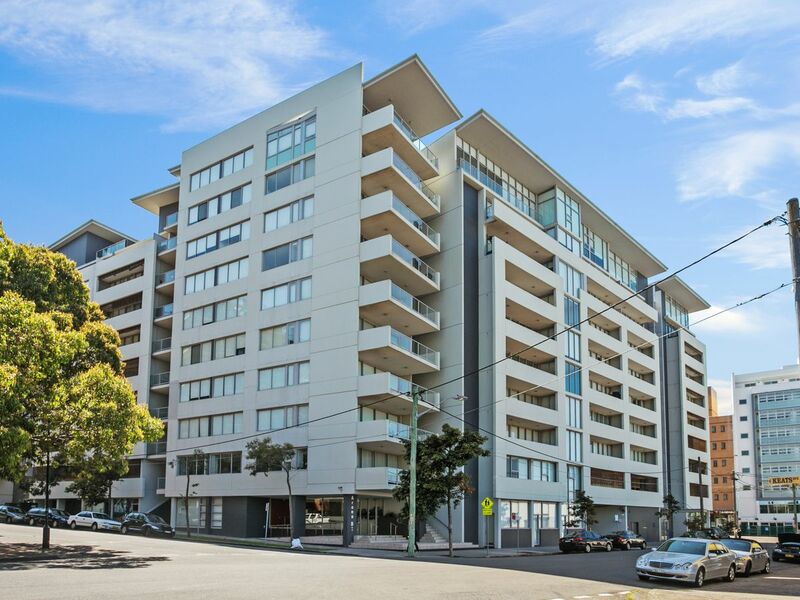 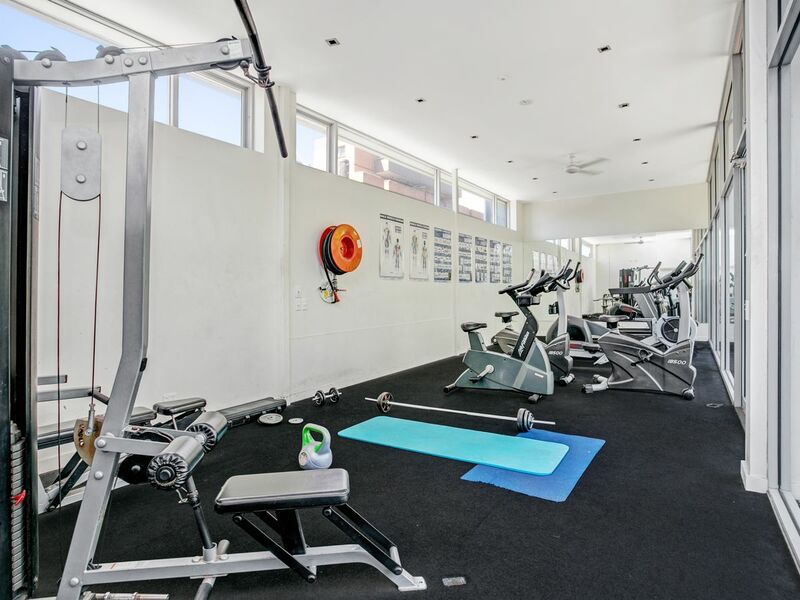 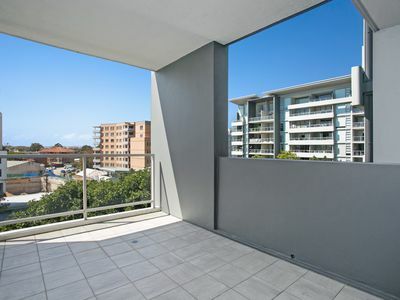 * Situated on level 3, Internal 79 sqm plus 14 sqm car space = HUGE 93 sqm! This apartment will not last long! 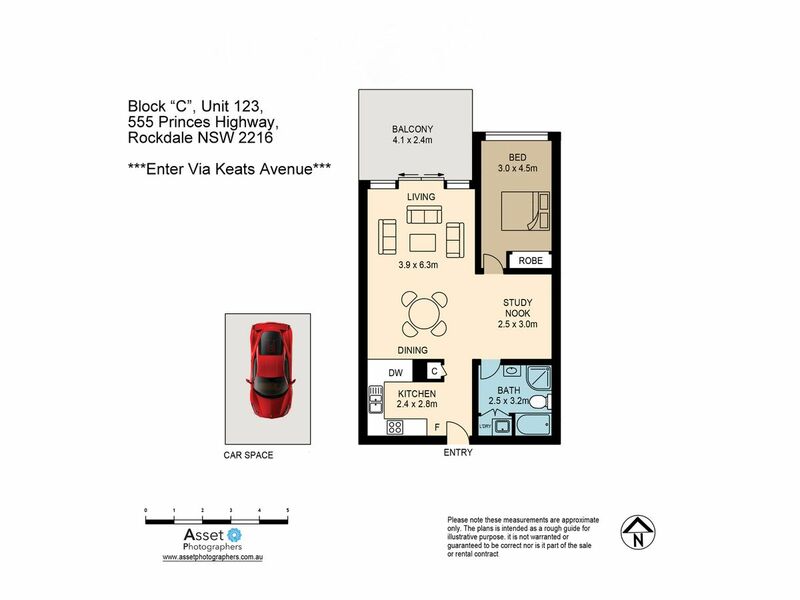 ****Access via Keats Avenue - BLOCK "C"